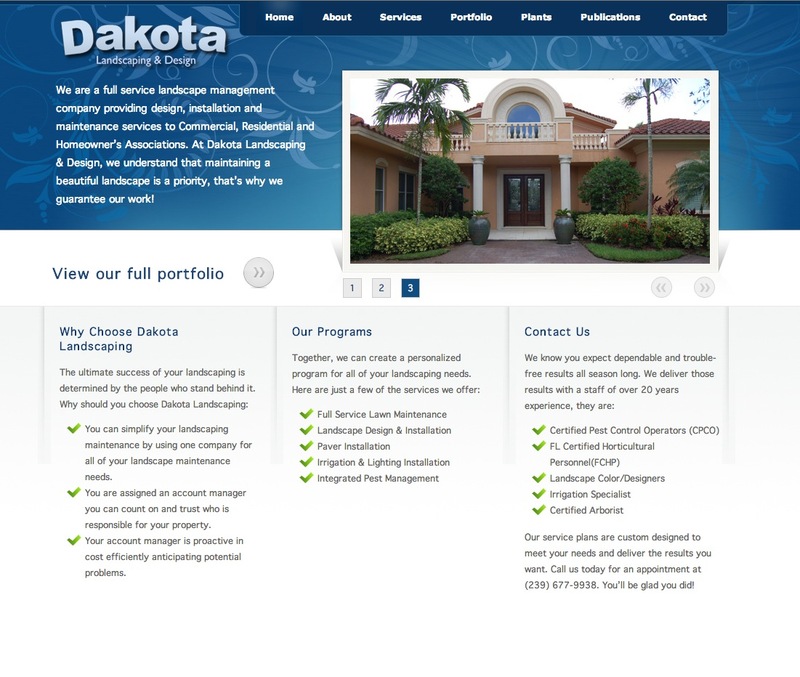 Dakota Landscaping had no real direction or ideas for their presence on the web. They had a logo and an amazing portfolio of photos so we capitalized on that to showcase their work. Their site wasn’t built using wordpress, just good ‘ole fashioned coding.